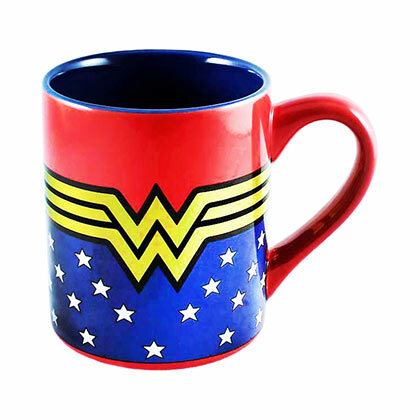 Authentic blue Wonder Woman ceramic mug. 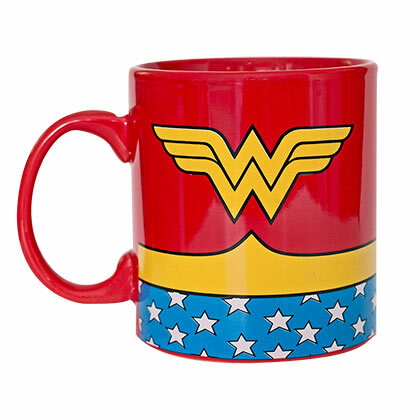 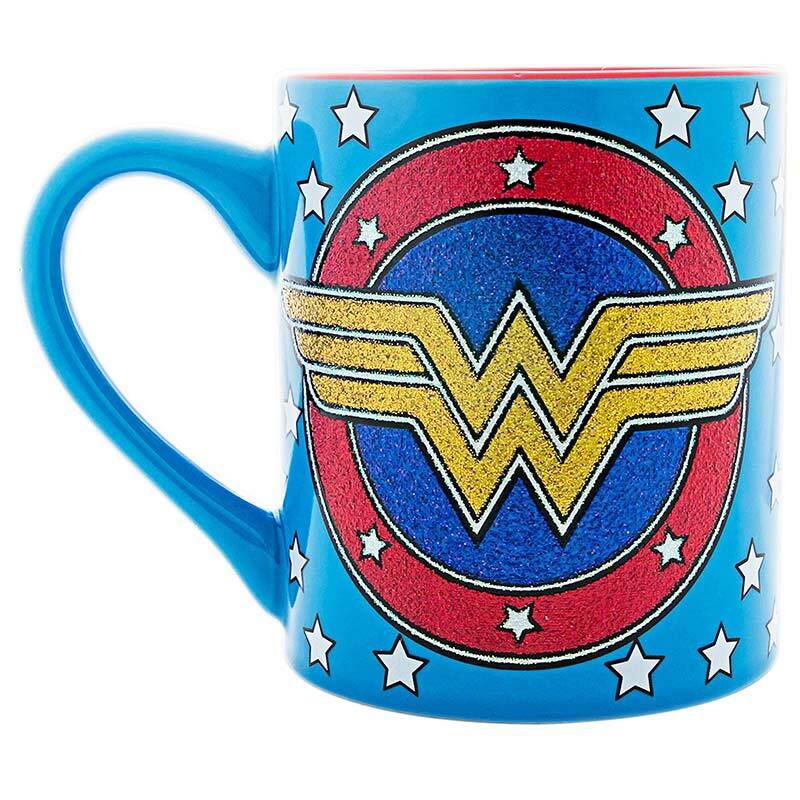 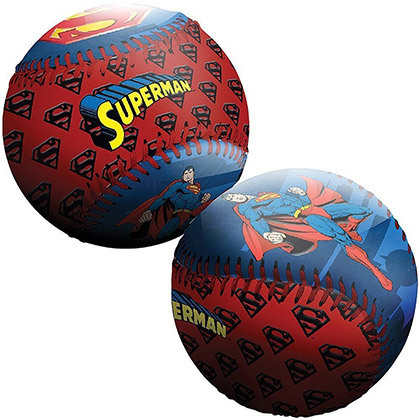 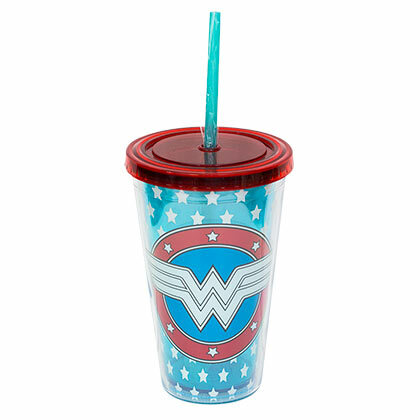 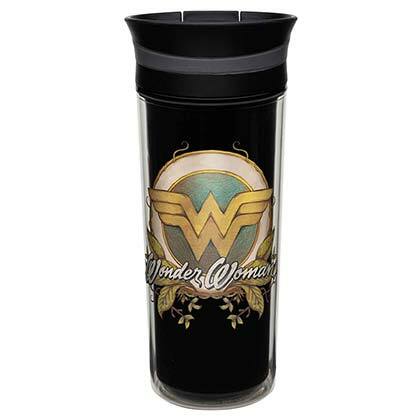 This 14 oz mug features the "Wonder Woman" logo covered in glitter. 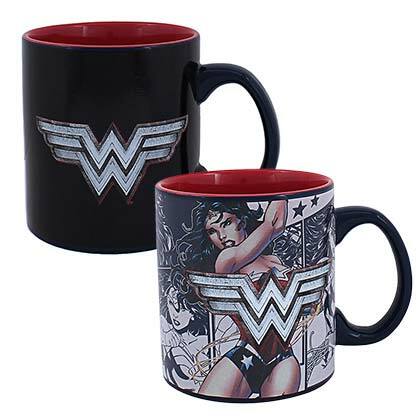 Not safe to use in microwave or dishwasher. Officially licensed.